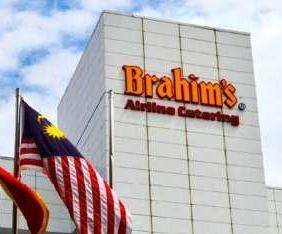 Brahim’s Holdings Bhd expects its decision to venture into non-airline catering business will put it on a better footing in the next three years. The top five markets for Malaysia’s halal products exports last year were China, Singapore, the United States, Indonesia, and the Netherlands. Brahim’s said the two parties would collaborate to ensure the integrity and reliability of the supply chain benchmarking for world class halal logistics services. The MOU is with Dhyafa to collaborate on and establish a joint venture company to develop food manufacturing, production and services in Makkah, Saudi Arabia.